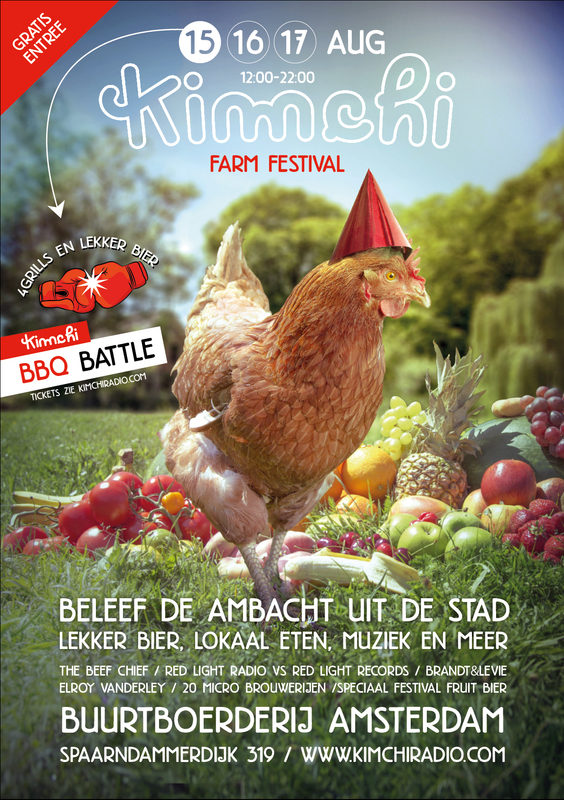 August 16 th & 17th at the Buurtboederij in Westerpark (Amsterdam) we can enjoy another Kimchi Farm Festival– I’ve been waiting all year for it! 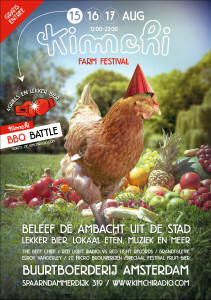 The theme this year is: FRUIT. I’m getting downright fruity: Lemon Meringue Pies (GF), Passionfruit/Mango Chocolate Ginger cake, Coconut Raspberry Cake (vegan), Scones with homemade Rhubarb&Strawberry Jam- come see what else I whip up! El Jefe will also be there with Elotes (BBQ’d mexican corn on the cob with a cheese sauce, onions and coriander) and of course his Salsa Picante en Salsa Verde.